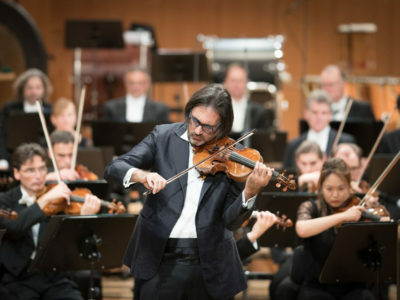 Concerto for violin and orchestra "To the memory of an angel"
The final concerts of the Bavarian RSO’s artist-in-residence, the world-renowned Greek violinist Leonidas Kavakos, are drawing nigh. He will perform Alban Berg’s Violin Concerto three times with Daniel Harding at the conductor’s desk, after which he will join soloists from the orchestra to play Beethoven’s delightful Septet on 12 May, thereby bringing his residence to a close. 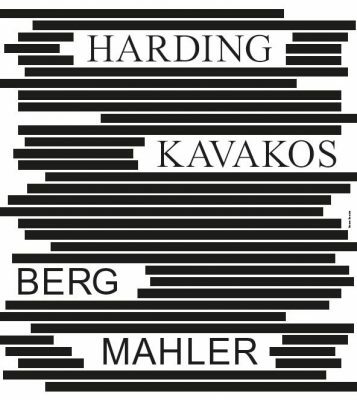 Berg conceived his concerto as the portrait of a prematurely deceased girl, Manon Gropius, depicting her joie de vivre and her death throes. In the end it turned out to be his own Requiem in 1935. This 12-tone masterpiece has long entered the repertoire of every great violinist, its tonal patterns and late romantic ethos making it a supreme favourite with musicians and audiences alike. The same applies to Gustav Mahler’s Fifth Symphony, with which Harding and the Bavarian RSO continue their exploration of Mahler. 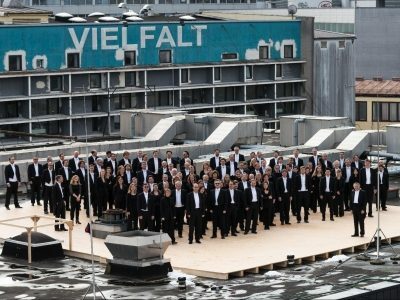 If the Berg Concerto goes to the heart by subtly quoting a Bach chorale at the end, a brash and powerful chorale plays a crucial role in Mahler’s Fifth, imparting an optimistic worldly twist after the opening Funeral March, the central Scherzo and the famous Adagietto, one of the world’s great love songs. Life wins out in the end! 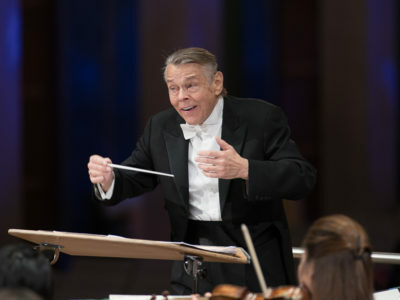 The concert on 10.05. will be broadcast live on BR-KLASSIK Radio. Leonidas Kavakos is Artist in Residence at the Bavarian Radio Symphony Orchestra in the season 2018/19.